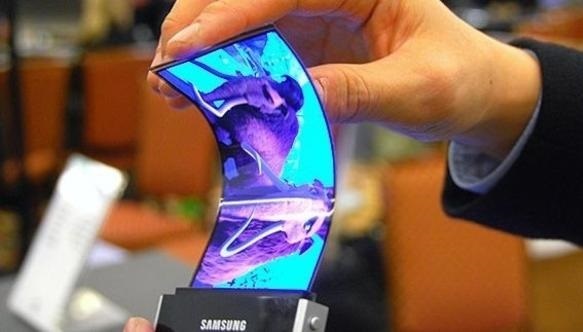 Samsung has been working on a foldable smartphone for some time now and we have reports to confirm the fact. 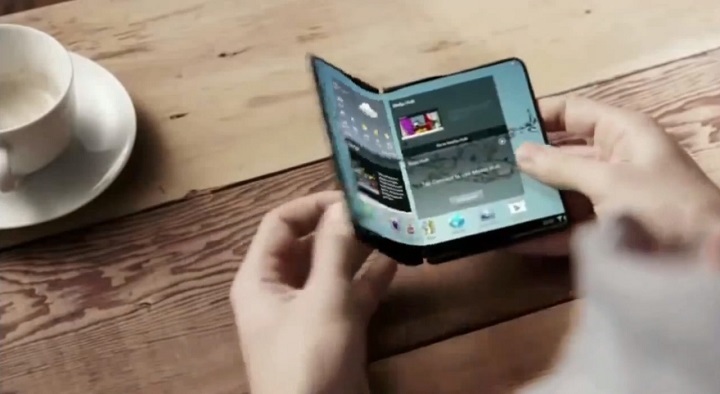 We may see the foldable mobile, Galaxy X in 2019 if reports of The Wall Street Journal are to be believed. Even Samsung has released some information about the phone in their 2017 financial report so we may be quite close to laying our hands on it! The Top 5 Things that is Surely Making the Galaxy X The Phone of the Future! With the foldable Galaxy X, you can do a whole lot more than just online gaming or making calls in a different way. You can learn more here about a few of the things we can do, though we would be taking a look below as well. So here’s what you can expect from it! The Galaxy X can measure 7 inches diagonally when opened. You can have a big screen space as it will be a tablet like experience. 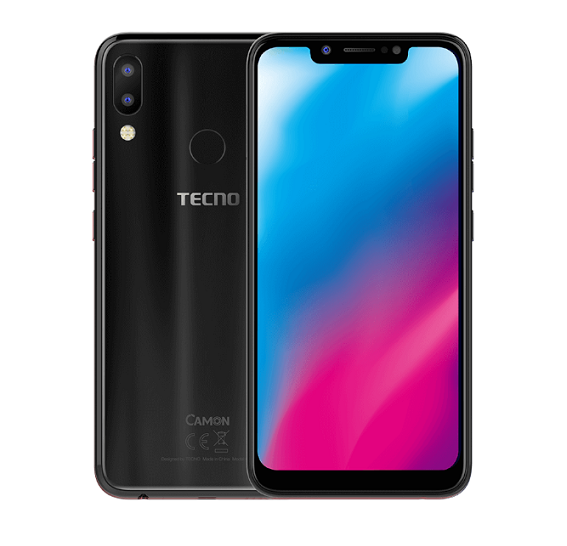 You can fold it like a wallet and also enjoy a small screen at the front. 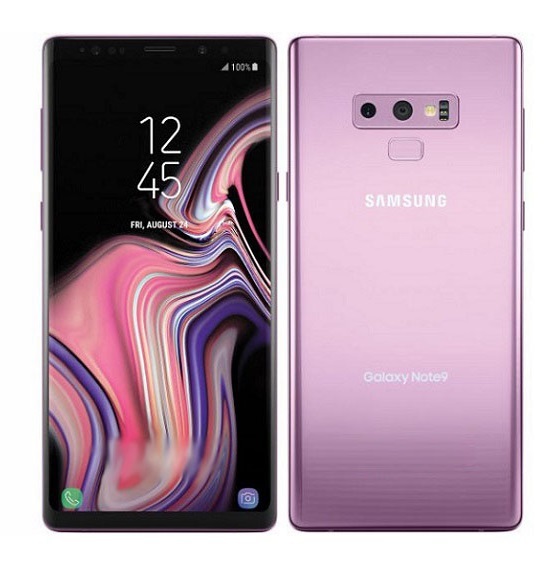 The phone can open side by side or horizontally- the prototypes from Samsung indicate the mechanism. There can be screen divisions, with separate screens carrying different functions and elements. You can have some issues in durability as there is folding/unfolding mechanism involved. Remember how the flap phones used to malfunction in early days of mobile? We can be looking for the same thing in Galaxy X. Also, the screens pressing together can make room for more durability issues. The use of two screens also increases the possibility of battery overheating. The issues of durability have also been brought up by DongJin Koh, a Samsung executive. 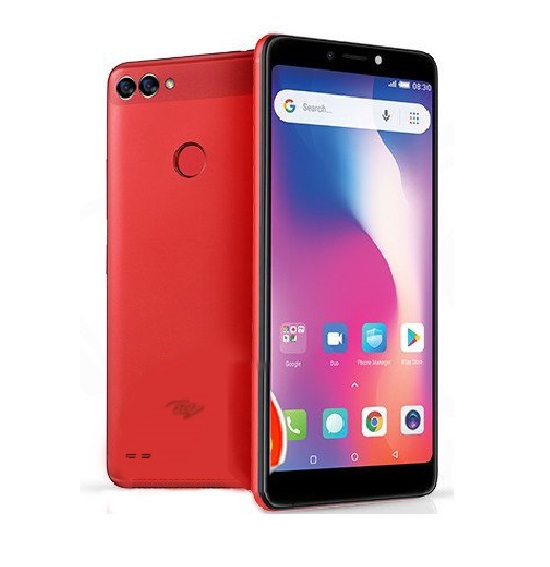 We have come to an age where smartphones are getting slimmer by the day. But the Galaxy X can mean additional layers on top of a normal smartphone- it can be like stacking two phones on top of each other. We have confirmed that the device will be the length of a tablet, so we can expect the weight to be heavier too. The price of Galaxy X can really burn a big hole in your pocket. 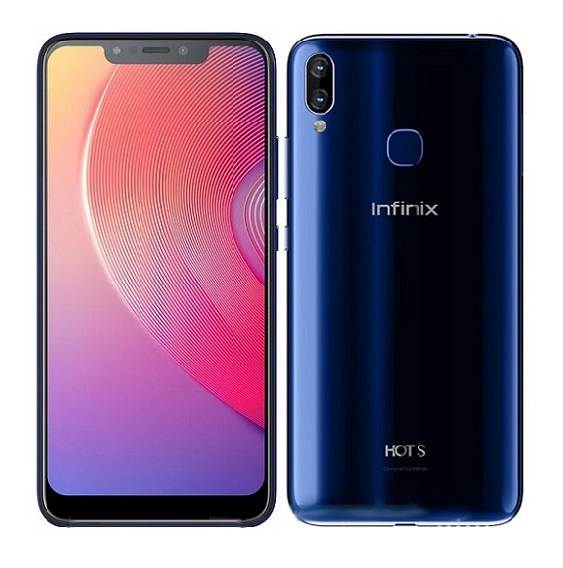 Equipped with two screens it can cost upwards of US $1,500 and will be costlier than Galaxy Note 8, currently the most expensive phone from the brand at $960. The new technology from Samsung can have multiple issues going by tis dual screen, foldable mechanism and other elements. It’s better that you wait a bit before purchasing the phone as it will give time to get aware about the issues. The Galaxy X is surely going to be a game changer and one that is going to turn things around. Would Apple be ready to take on this new challenge by Samsung? Let us know in the comments below! 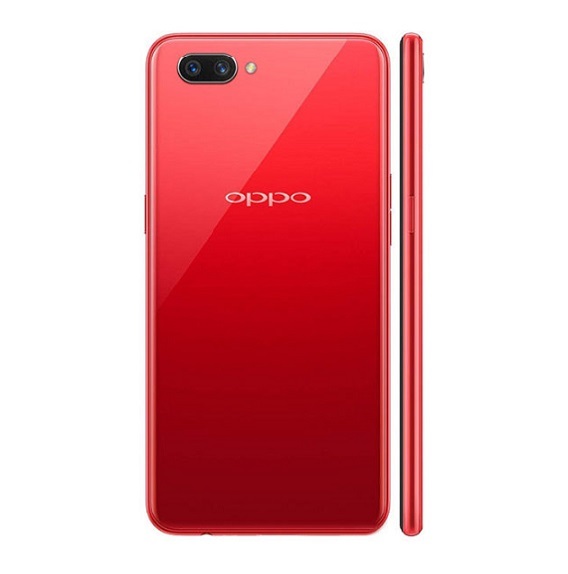 3 Affordable Smartphones That Look Really Expensive! 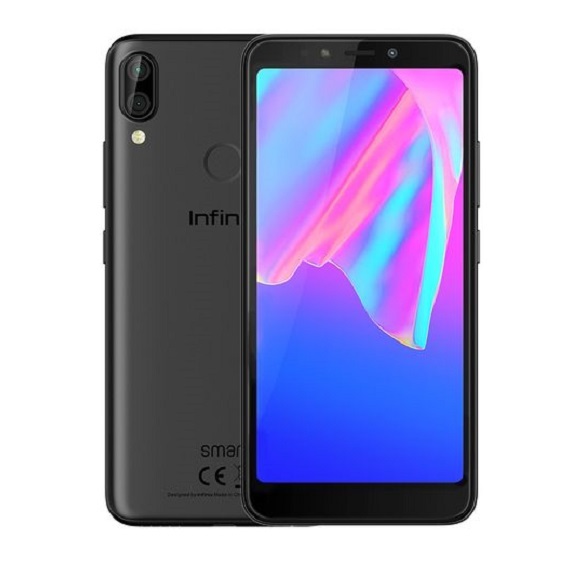 Infinix Hot S X521 is coming with a fingerprint scanner and VR technology.